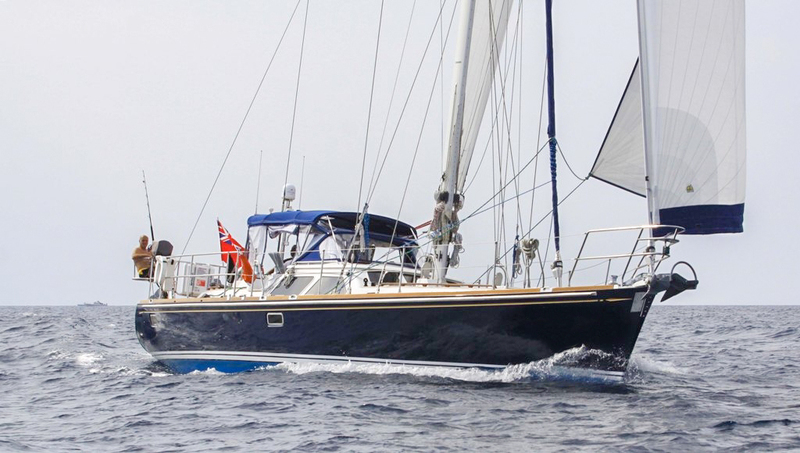 The 2009 Hylas 54 "Lay Di" is highly customized and well equipped. She is located in Port Washington, NY. Seller is looking for offers and just made a $45,000 price reduction. NOW ASKING $650,000. Contact central agent Bernie Jakits for details (443)742-1792.